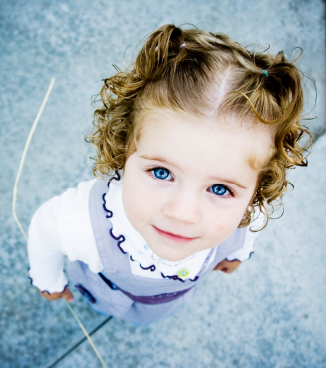 Cute toddler girl!. Awwww, so cute!. Wallpaper and background images in the bébés club tagged: adorable gorgeous toddler girl boy pink blue baby blue rosy chubby. Look at those gorgeous baby blues!